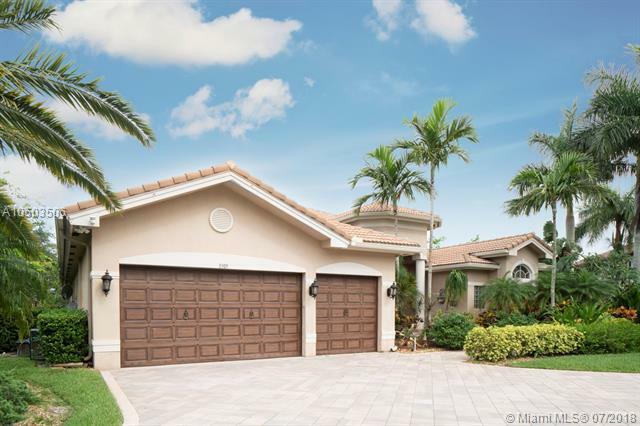 Absolutely gorgeous 5-bedroom/4-bathroom home located in a prestigious gated community in Davie - Long Lake Ranches. 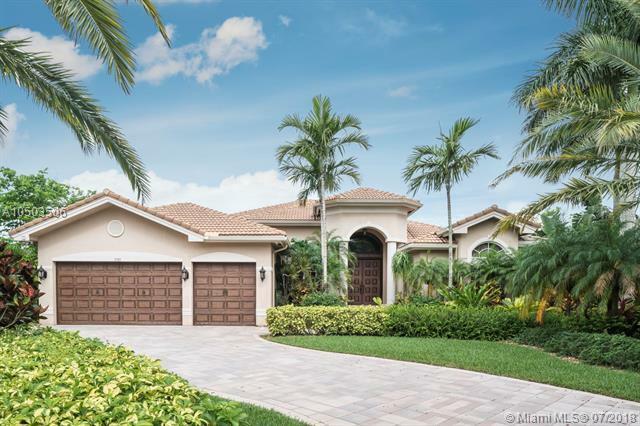 This is a spacious cul-de-sac home you don't need an escape from because it feels like a luxury resort. High vaulted ceilings, marble floors, walk-in closets, solid doors, custom built wood kitchen cabinets, an ensuite master bathroom with a jacuzzi, luxurious crystal chandeliers, a game room, and much more.The living and dining rooms open onto a cozy covered patio with a pool and a charming tree garden. A very motivated seller!Great place for dinners with family and friends. Available to RENT.Watch the video!1.03 acres can host a lot of guests, in case you want to throw a wedding/birthday party, or play football with friends! Listing courtesy of Diamond Centurion Real Estate, Llc.